Another convincing creation of our house. 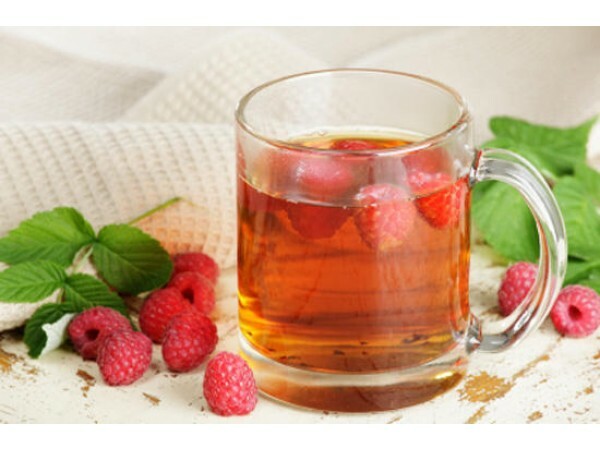 The apple tea also counts on the pure strength of sweet apple and cinnamon; however it receives additional aromatic support from sweet raspberry pieces. Verry attractive in appearance and pleasant sweet in taste. Ingredients: apple, hibiscus, rosehips, strawberry leaves, cinnamon, raspberries. Comes in a special bag with a clip for sealing.